THE Commission on Elections in Baguio City and Benguet continues its preparations for the May 13, 2019 elections with the training of members of the electoral board. Benguet Provincial Election Supervisor Attorney Nicasio Jacob said the training started March 4 and will end until March 19. A total of 1,294 teachers from Baguio City and Benguet participated in the training. "The scope of training of teachers include general instruction of electoral boards and operations of vote counting machines (VCMs) with the Department of Science and Technology (DOST) in-charge to conduct written and hands-on exam for (electoral board) to serve as poll clerk or as chairman," Jacob said. Jacob added that most of the trainees, around 85 percent, served during the past elections. He added there would also be a final briefing to be conducted by the election officers or supervisors from May 6 to 10. Jacob said it is also important the VCMs to arrive within the last week of April for Baguio City and before May 6 to reach far flung towns such as Bakun. Last February, the Comelec conducted a VCM roadshow in Baguio City to demonstrate the actual use of the machines. 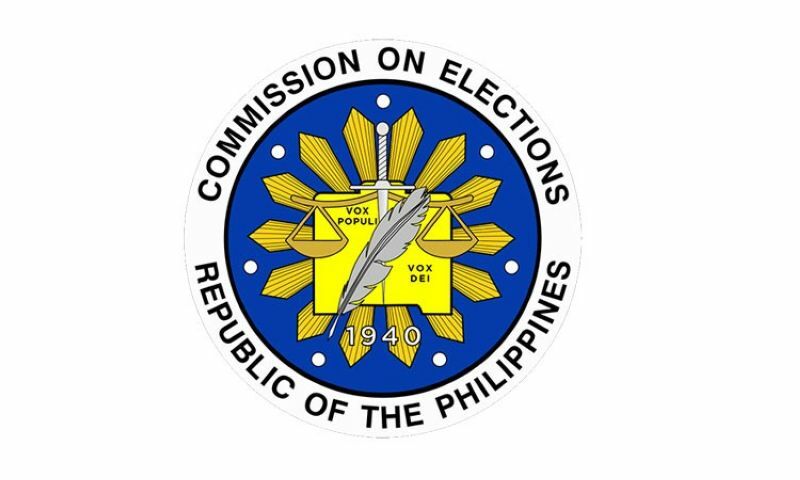 Positions up for grabs in the May 2019 midterm elections include local posts from provincial governors down to city and municipal councilors as well as seats in the Senate and House of Representatives. The election period started last January 19 while the campaign period for local candidates will be on March 29 to May 11. Campaign for the national level kicked off last February 12. In the Cordillera region, Benguet records the largest number of registered voters with 277,033 followed by Abra with 177,058, and Baguio City with 164,125. As of October 25, 2018, Comelec–Cordillera noted there are already more than one million voters in the region.